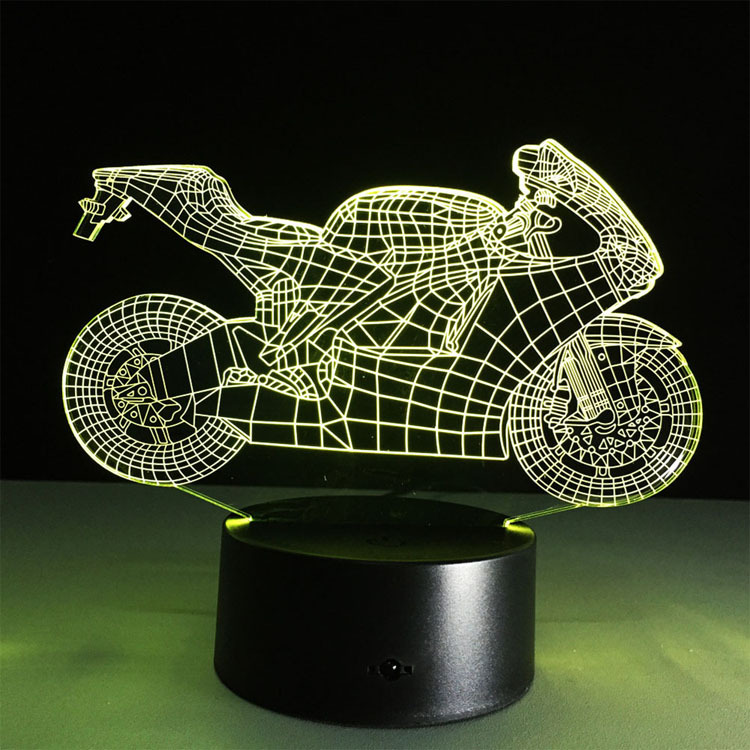 This is 3D illusion Led lamp which is powered by especially in the dark or take a photograph, the vision thrill will be strong! You can customize any shape. Imprint Size: 2" x 1 "
Package: 1 pc/ box, 40 pcs/ctn, 33lbs/ctn.